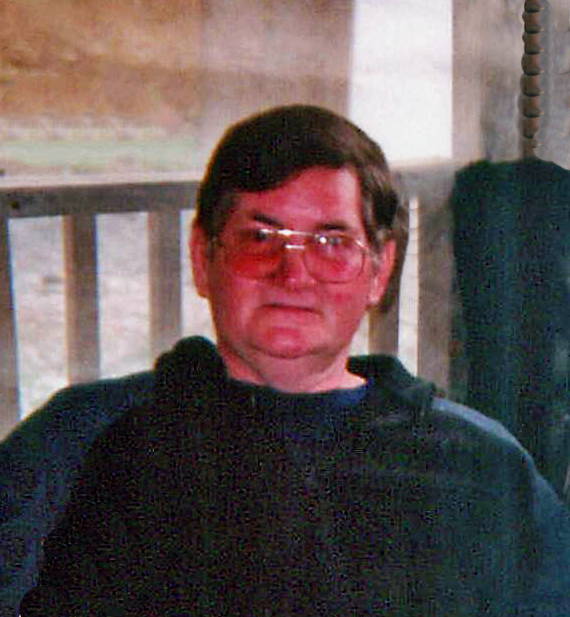 Mr. Leonard Josh King, age 63, departed this life on Thursday, January 24, 2019 at his home Gray, Kentucky. He was the husband of Kathy King and the son of the late Jimmy and Florence (Gambrel) King, born to them on March 5, 1955 in Barbourville, Kentucky. He was a factory worker and a member of Mt. Pleasant Baptist Church. Leonard enjoyed hunting, fishing and spending time with family. He was preceded in death by his parents Jimmy and Florence King, grandparents Jimmy and Sudie King, Dan and Cora Gambrel and grandson Austin Castle. Left behind to mourn his passing are his loving wife Kathy King of Gray, Kentucky, sons Randy Stamper of Barbourville, Kentucky, Adam Adkins of Harlan, Kentucky, daughters Amy Castle and husband Jody of Gray, Kentucky, Tracy Jody and husband Shawn of Corbin, Kentucky, Patti Daniels and husband Ryan of Harlan, Kentucky, eleven grandchildren, brothers John King and wife Nora, Hampton King and wife Jenny and sisters Jimmy Bert Messer and husband Gene and Charlotte Sanders and husband Tony. He also leaves behind many nieces, nephews, other relatives and friends to mourn his passing. Funeral services for Mr. Leonard Josh King will be held on Saturday, January 26, 2019 at 2:00 p.m. in the Cobb-Hampton Funeral Home, with Reverend Garrett Garland officiating. Burial will follow in the Tanyard Cemetery in Smokey Creek, Kentucky. Pallbearers will be Shawn Jody, William Allen, Jason Gray, Gary King, John Junior King, Michael King and Brian Whitaker. Cobb-Hampton Funeral Home is in charge of all arrangements. Friends will be received at the funeral home on Friday, January 25, 2019 from 6:00 p.m. – 9:00 p.m. and on Saturday from 10:00 a.m. – 2:00 p.m.
To the King family, the staff of Cobb-Hampton Funeral Home would like to express our heartfelt sympathy during your time of bereavement.